Mr. Brooks has extensive experience in corporate and civil rights litigation and represents a number of school systems in North Alabama and several corporate clients. 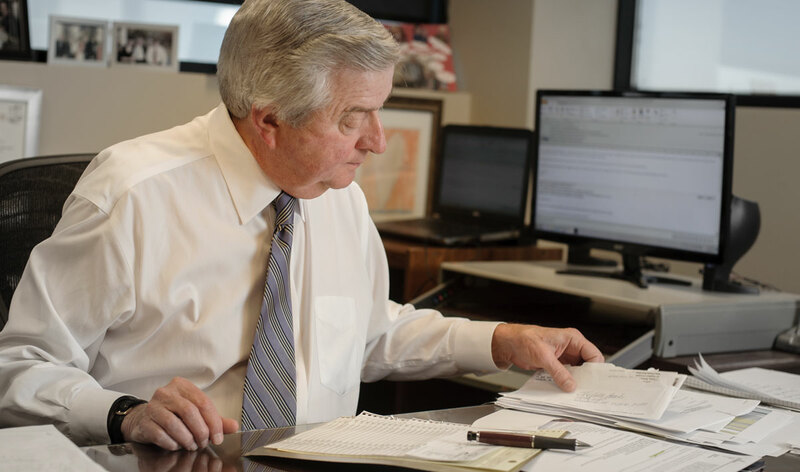 He has represented clients in a broad range of litigation involving federal and state issues. Mr. Brooks has represented a variety of public- and private-sector employers in Title VII, ADA, ADEA, and wrongful termination claims. He has also represented several corporate clients in complex commercial litigation involving, for example, contract disputes over computers and computer components, misappropriation of trade secrets and proprietary information, and violation of noncompetition agreements. Upon appointment of President Jimmy Carter, Mr. Brooks served as U.S. Attorney for the Northern District of Alabama from 1977 to 1981. Mr. Brooks is rated by Martindale-Hubbell as AV Preeminent ®. Mr. Brooks has been selected by his peers for inclusion in the Best Lawyers in America since 2003. He is listed in the areas of commercial litigation, education law, and labor and employment litigation. For 2012, Best Lawyers named him the Huntsville Commercial Litigation Lawyer of the Year. In 2010, made a fellow of the Alabama Law Foundation. SuperLawyers.com has named him an Alabama Super Lawyer since 2008. 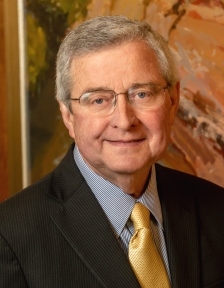 In December 2004, he received a meritorious service award for his longtime service to the Alabama Association of School Boards.